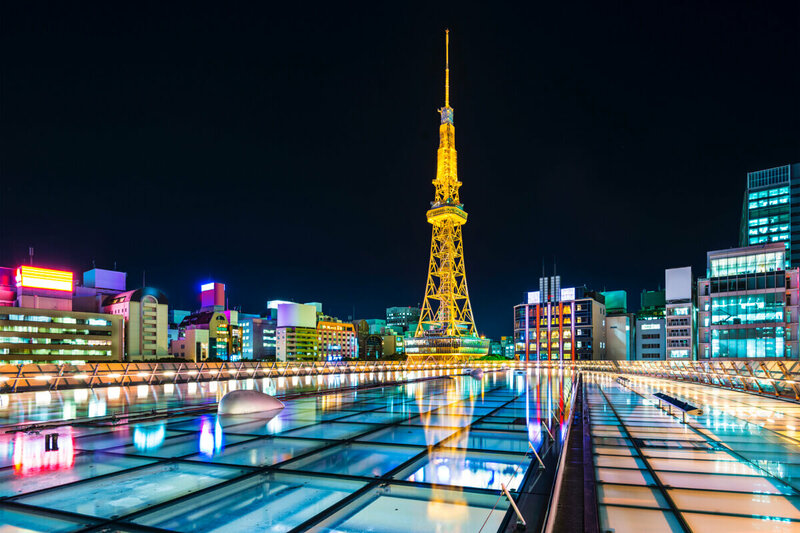 One of Japan’s must-see cities is a haven for food and history. 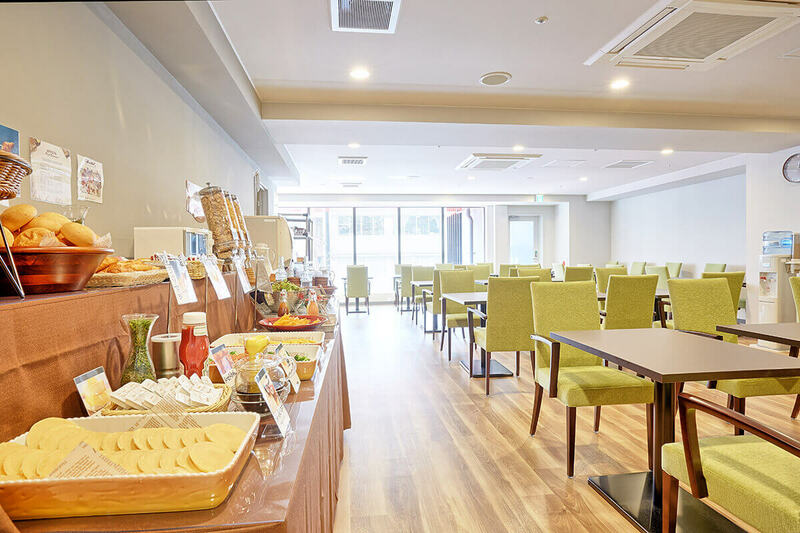 Find yourself at the centre of it all when you stay at this budget hotel right off of Sakae. 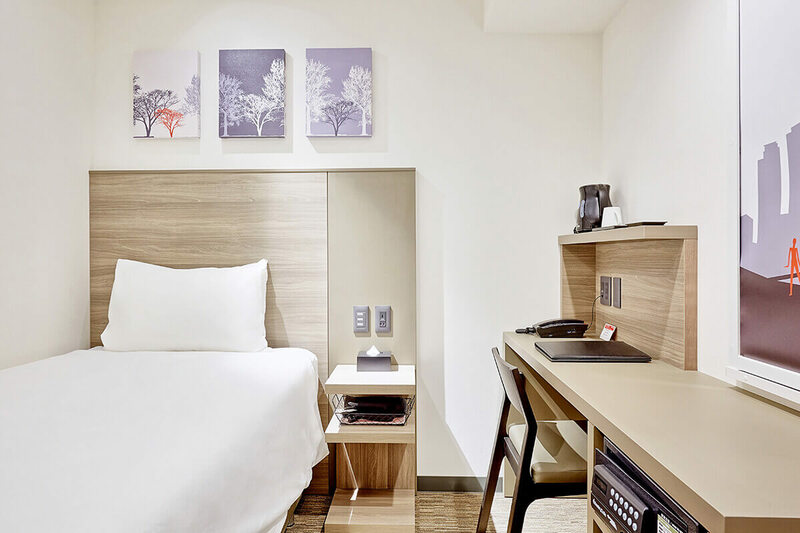 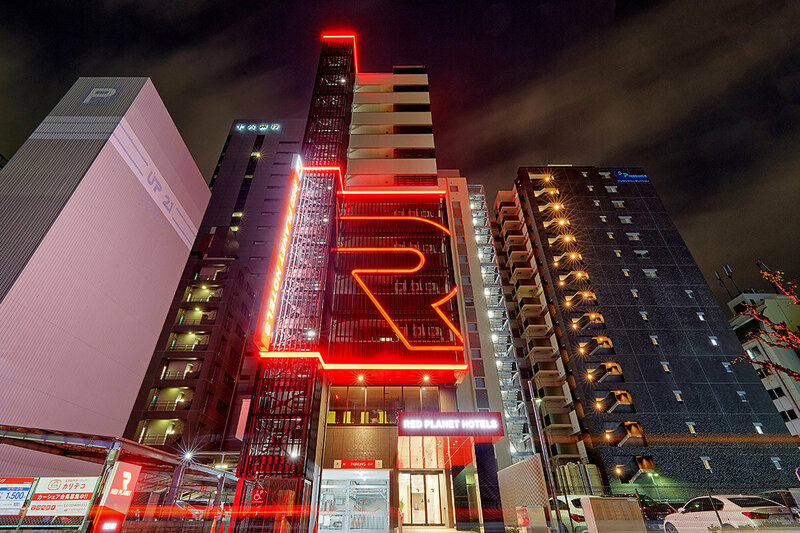 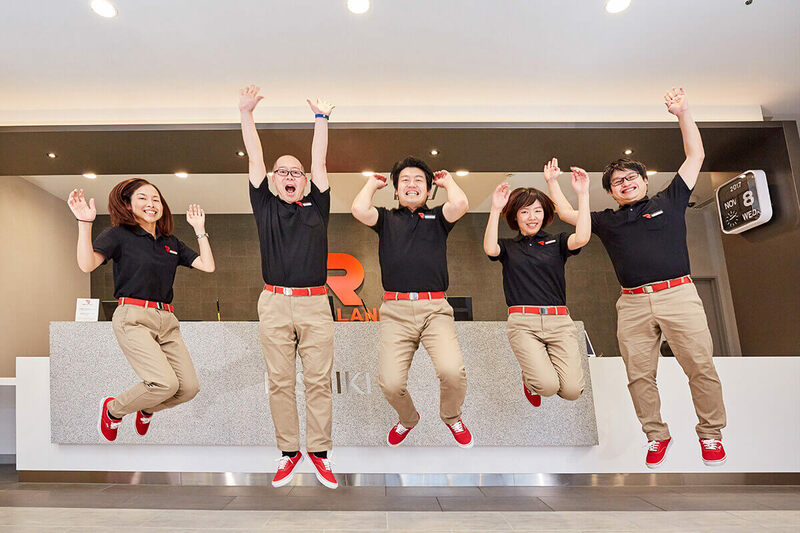 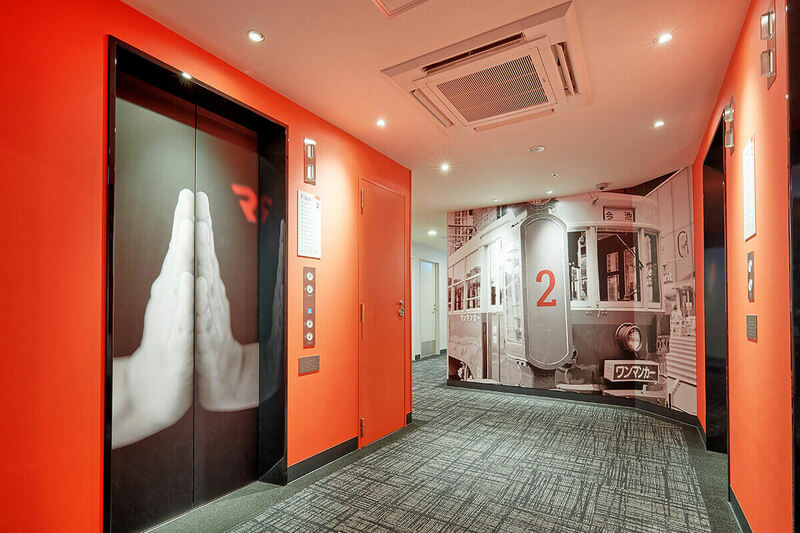 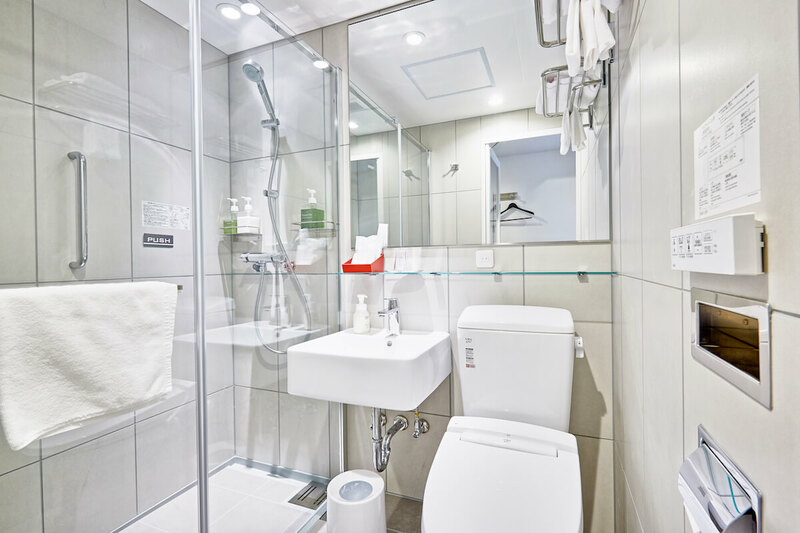 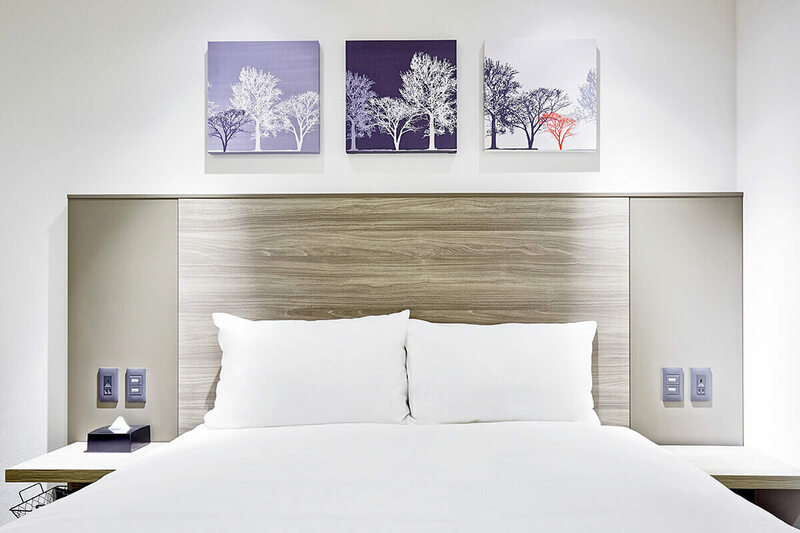 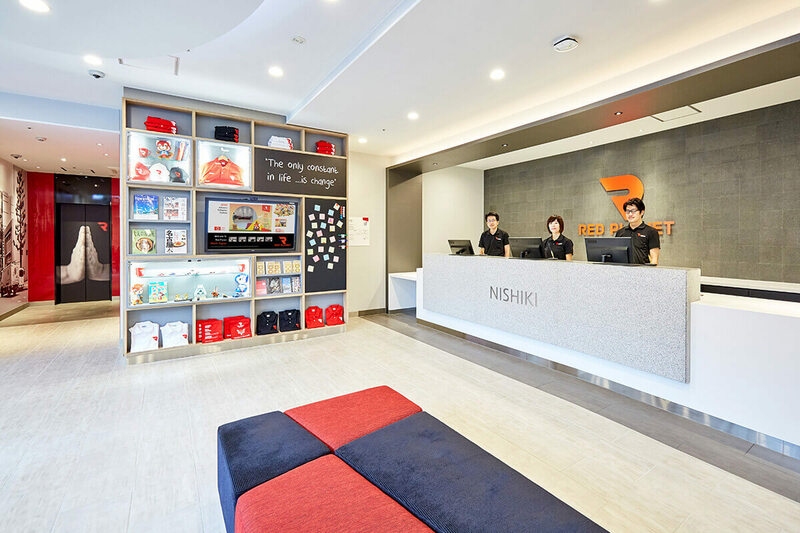 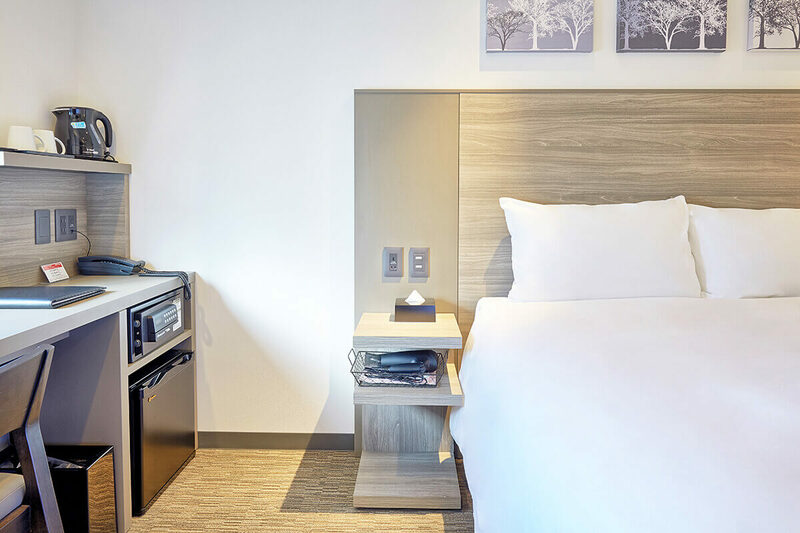 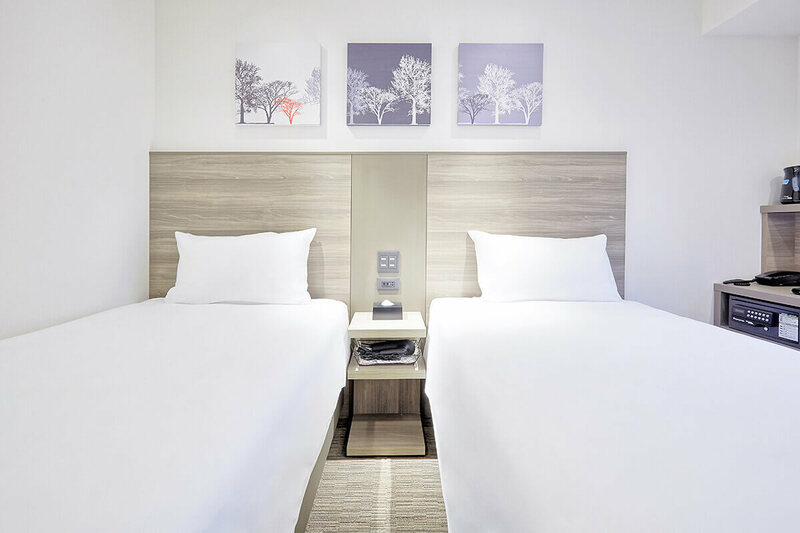 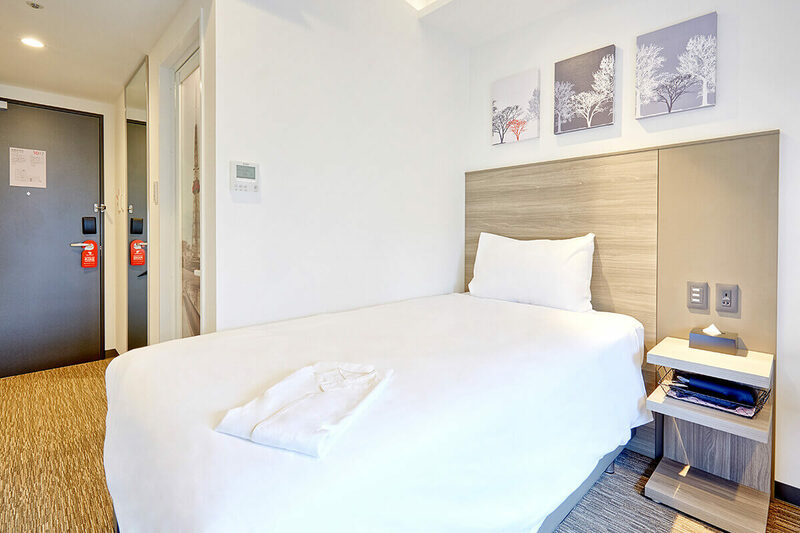 Tech-savvy and modern like the city itself, Red Planet Nagoya Nishiki provides stylish rooms equipped with jetlag-proof power showers and cloud-like beds. 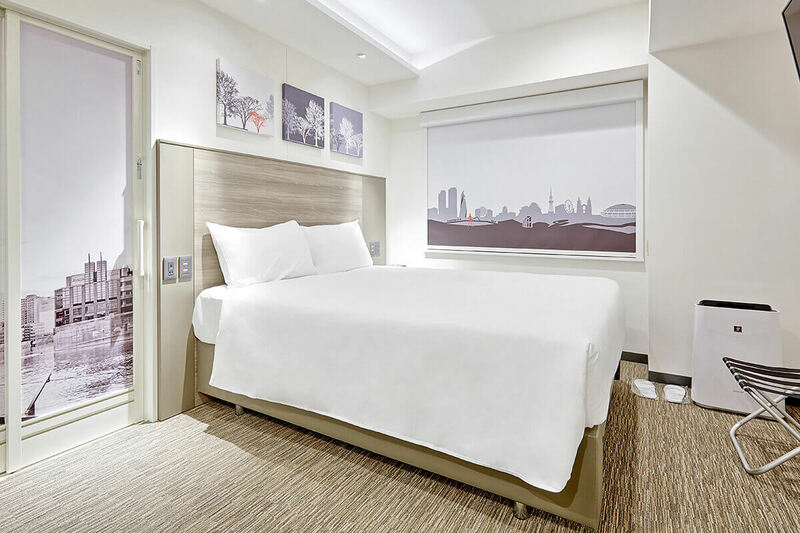 Our fluffy mascot Freddy is waiting for you in Japan’s fourth-largest city! 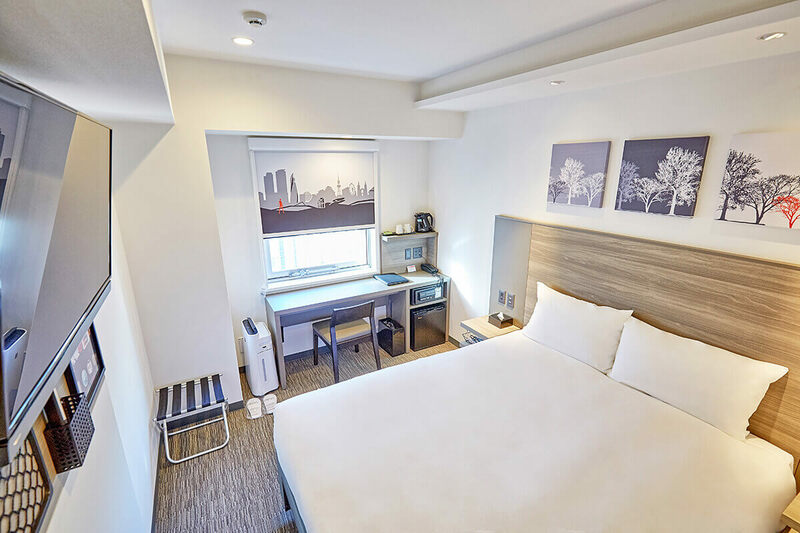 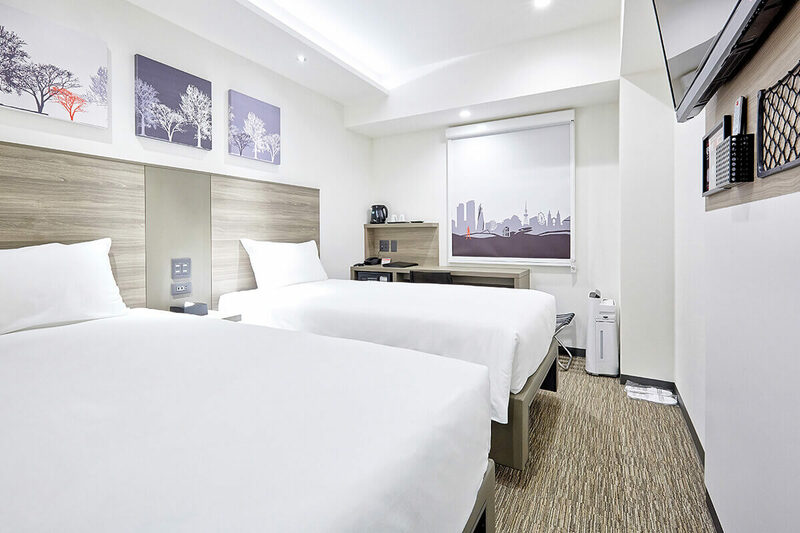 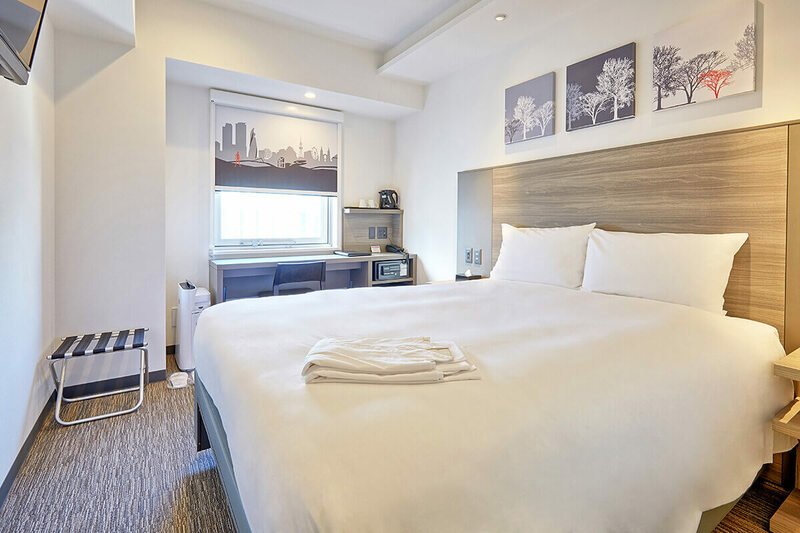 "Very comfortable & accommodating for my quick stay in Nagoya room was great comfy bed big desk and tidy bathroom, the staff were great they helped me with information and my breakfast was delicious!!!"